Steep cliff lines, curvy roads, flowing fjords, raw beauty, shipwrecks, wonderful waterfalls, and captivating bird life. …Sound like fun? 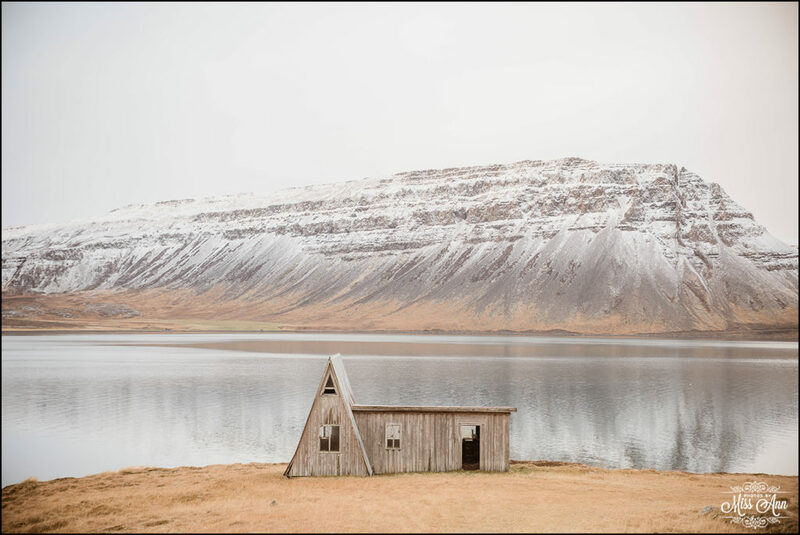 Then Iceland’s Westfjords may be your perfect Iceland wedding location or heavenly honeymoon spot! 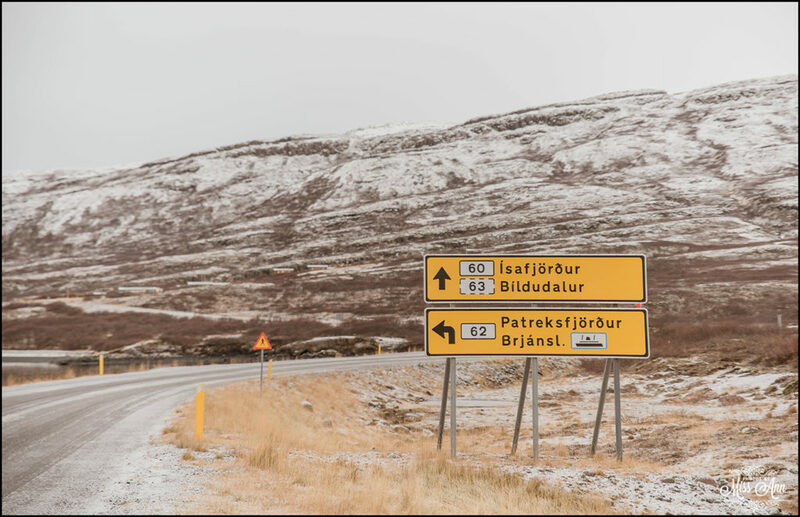 You could spend days driving through these magical fjords adventuring! 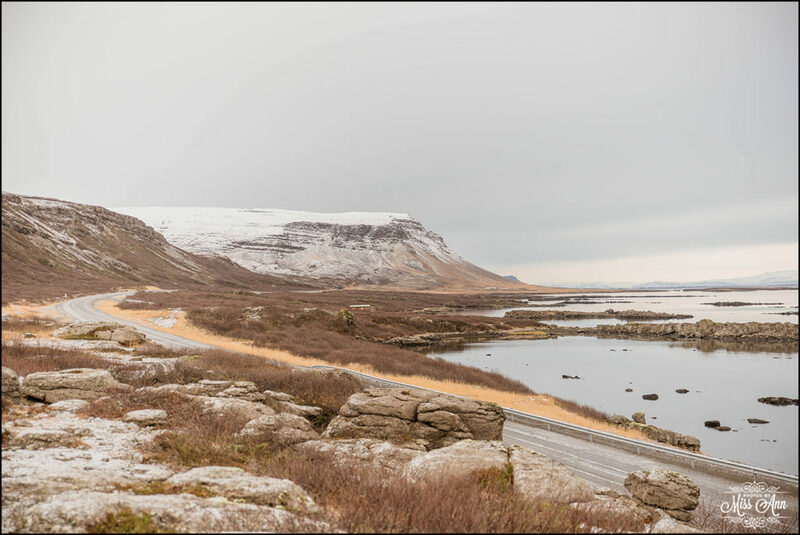 Very easily, you could spend a day discovering the beautiful beaches within the Westfjords such as the beautiful Rauðisandur golden sand beach. Waterfall hunting as an additional day is so much fun! 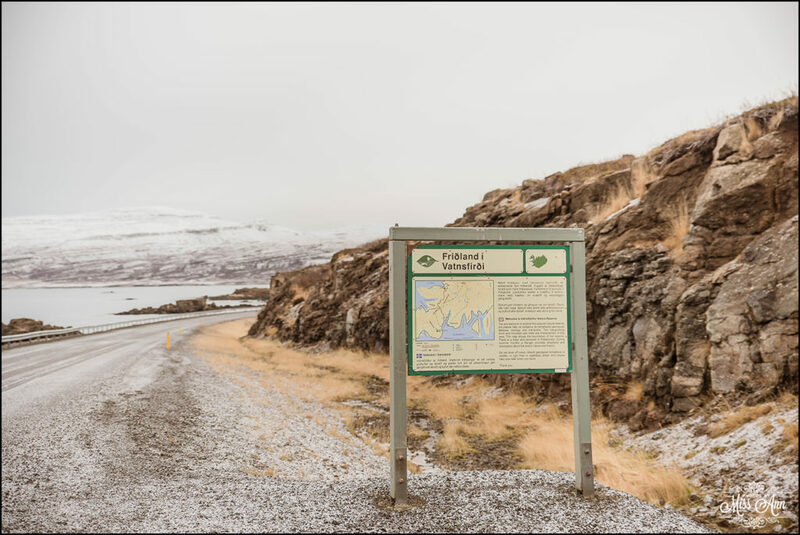 Then heading to the High North area of the fjords hiking and bird watching around the cliffs of Bolafjall. 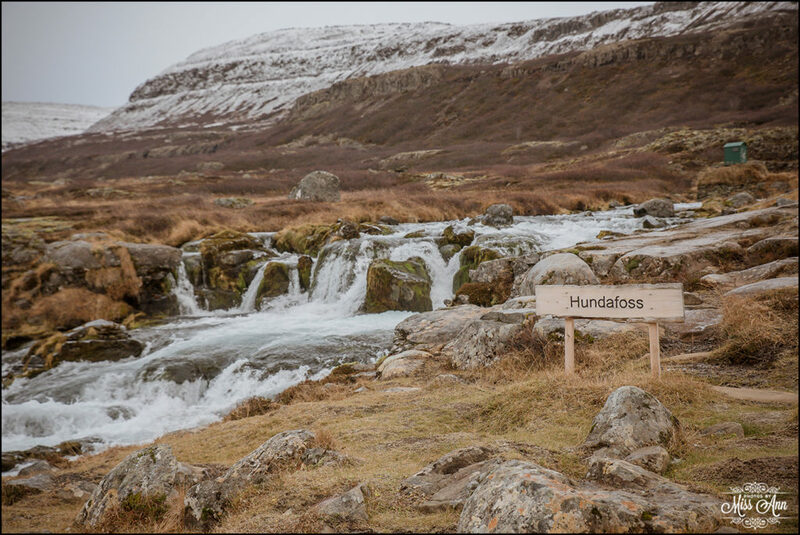 Hot spring and warm geothermal pools are throughout the Western Fjords as well, ready to be discovered by you! 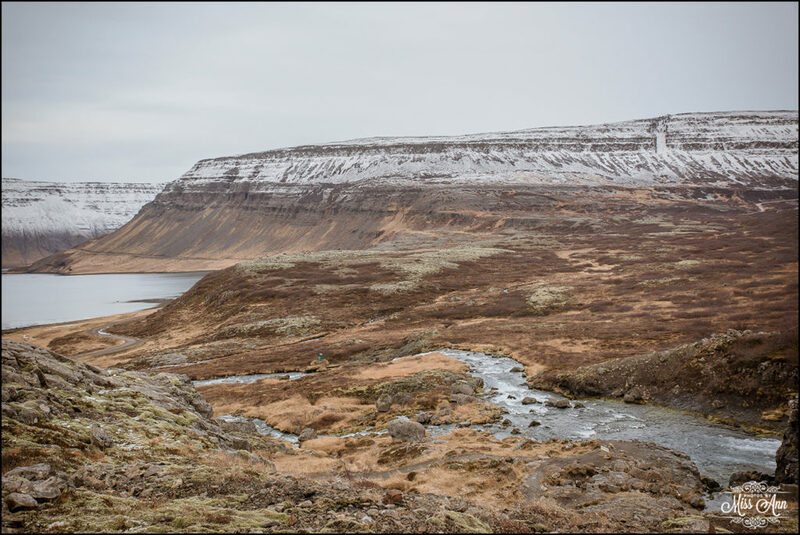 Yet another day, can be spent exploring the many fishing villages throughout the area such as the Djupavik herring factory ruins or the famed village of Ísafjörður! Do you remember the amazing hotel we featured a few years ago that is tucked within that amazing little town? 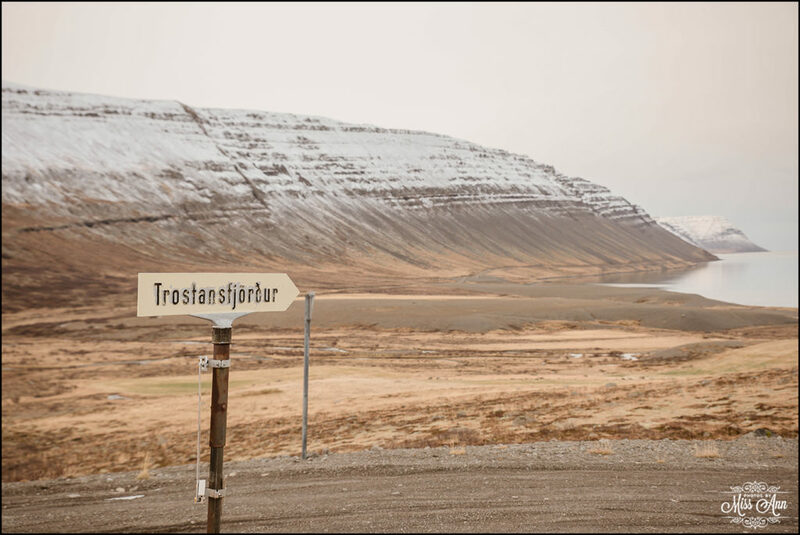 If you cannot recall, feel free to back here to explore that Iceland wedding post! 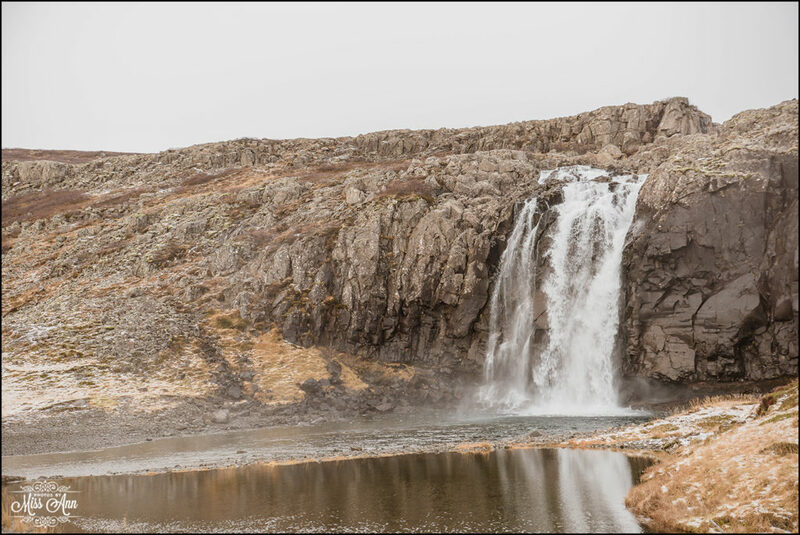 One of the many waterfalls found within Iceland’s Westfjords is the famed, Dynjandi Waterfall. There are many levels of the waterfall you can explore so take your time to discover every inch! Maybe even plan a picnic? 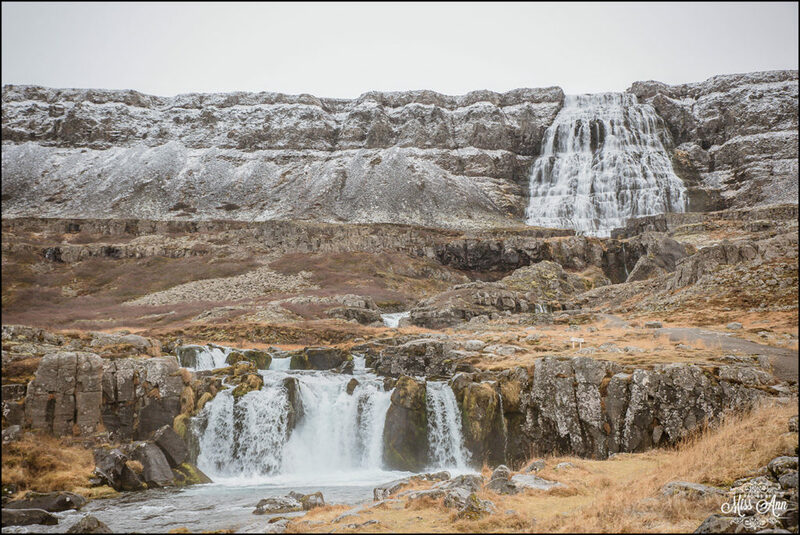 The view from the midpoint and the top of the waterfall is quite unforgettable too! 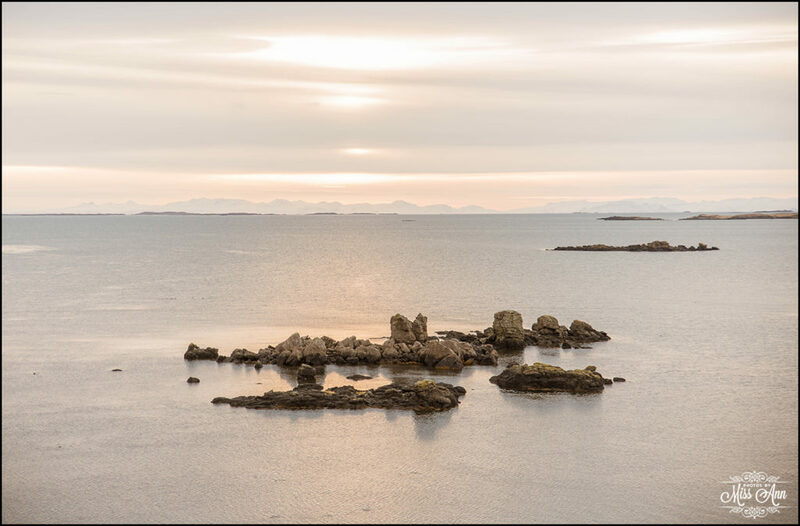 I usually get an email every month from a couple wondering if they can hold their Iceland wedding or elopement in a castle… I sadly always have to respond letting them know there are no castles in Iceland (and maybe they should try Scotland). But! 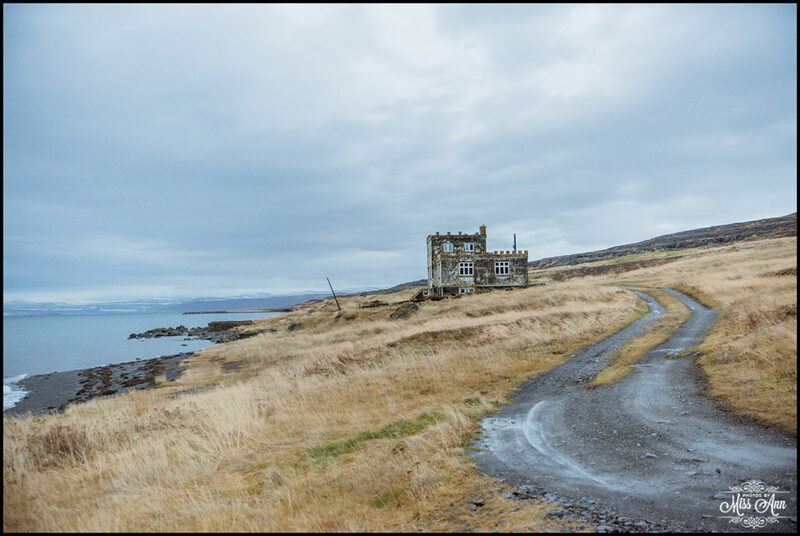 There is a gorgeous ruin of an old farm house that resembles the closest thing to a “Castle” in Iceland. 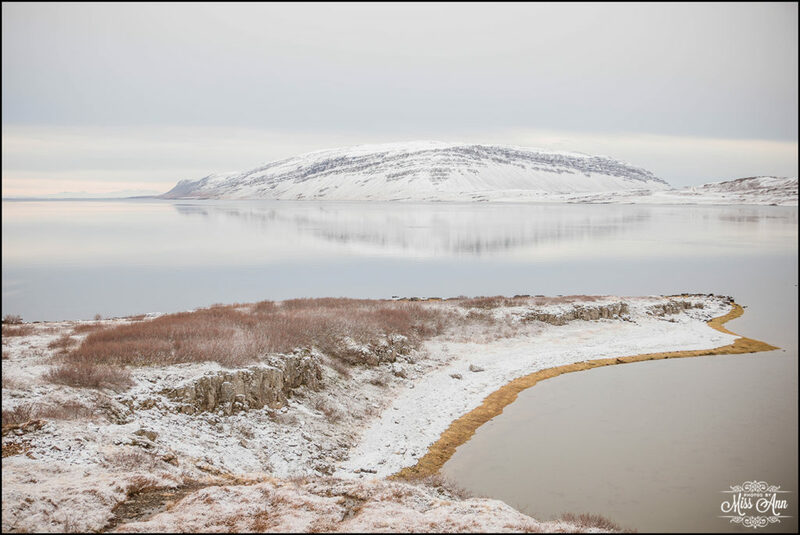 We would love the opportunity to plan your Iceland Adventure Wedding here in the Westfjords. Feel free to contact us for more information on making that idea your reality! 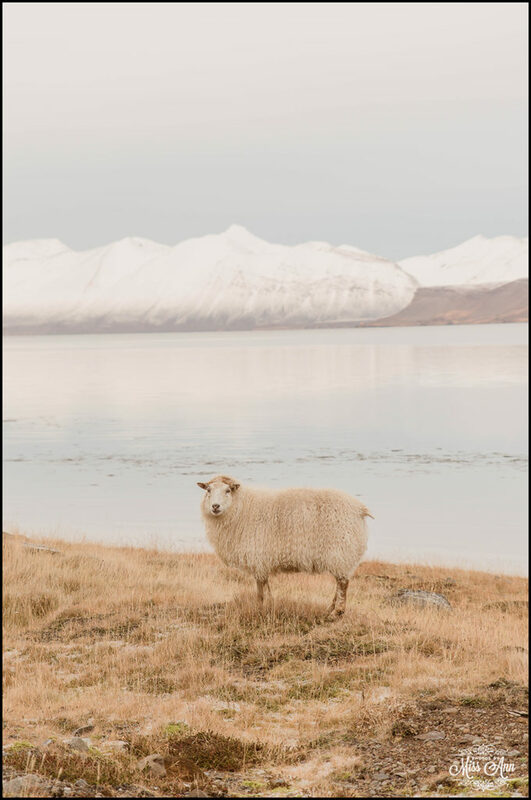 In the meantime, enjoy a few photos of the fabulous Icelandic Westfjords below.